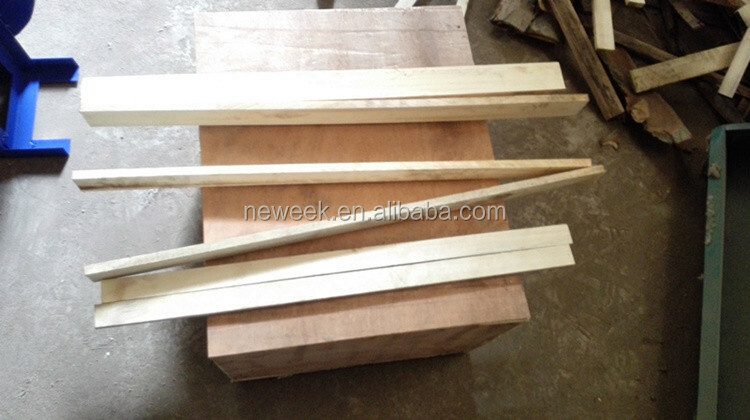 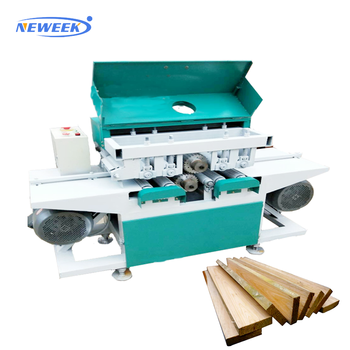 In regular,we pack the wood multi blade saw machine in wooden box. 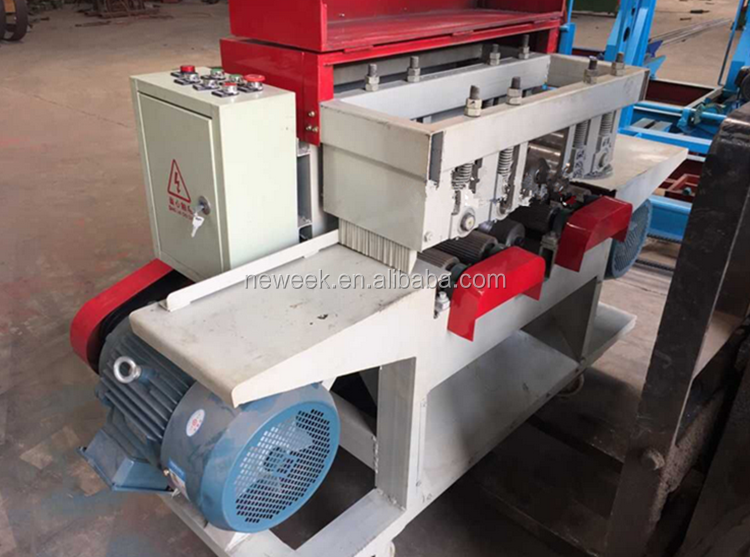 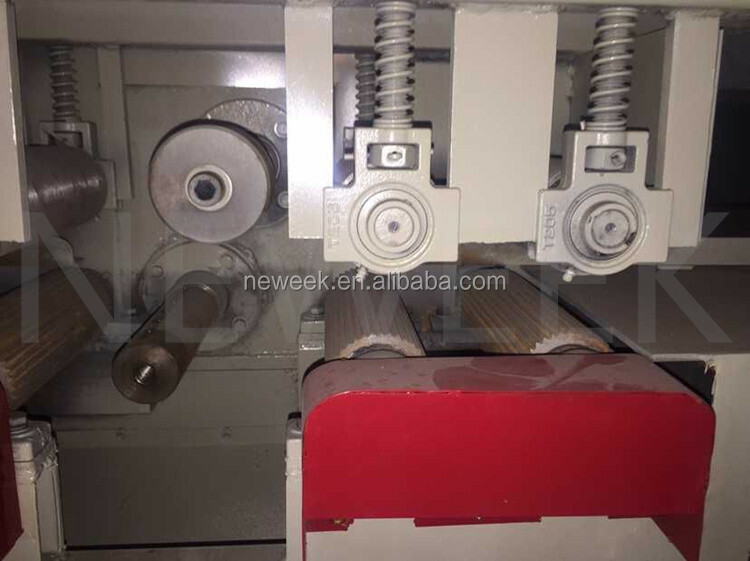 1.This wood multi blade saw machine is mainly used for cutting the material of wood board, waste wood , log and lumps of wood and other wood to process multiple specification wood block. 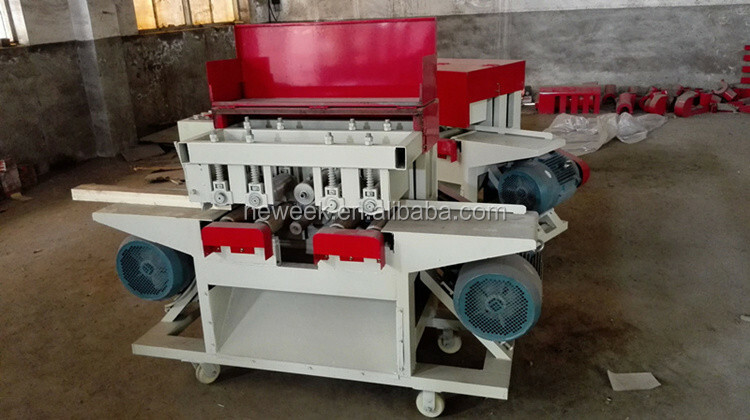 2.The wood multi blade saw machine is designed on the upper and lower shaft, and the machining diameter is large. 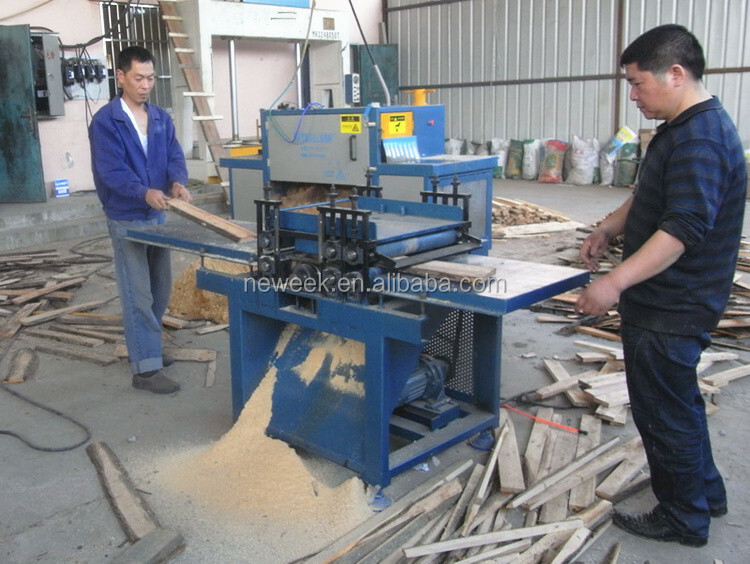 wood block multi blades saw has automatic feeding ,and feeding speed can be adjustable. 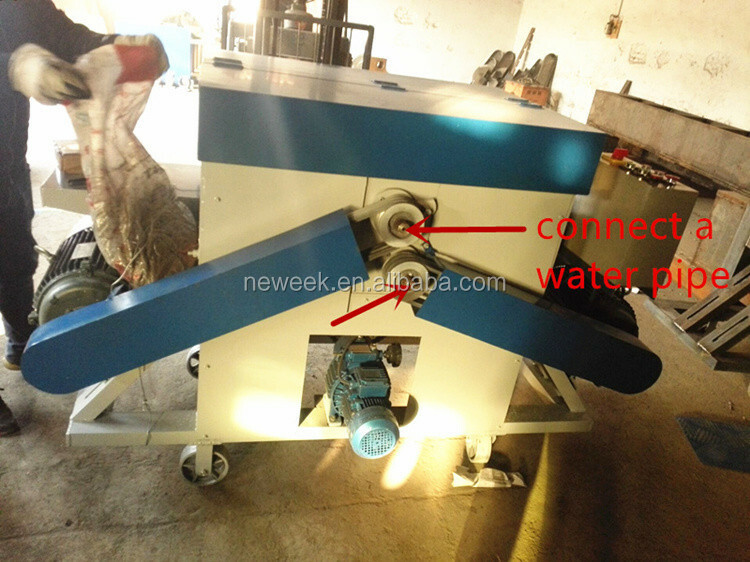 Machine back side , there are 2 holes to connect a water pipe , it can help the blade to cooling . 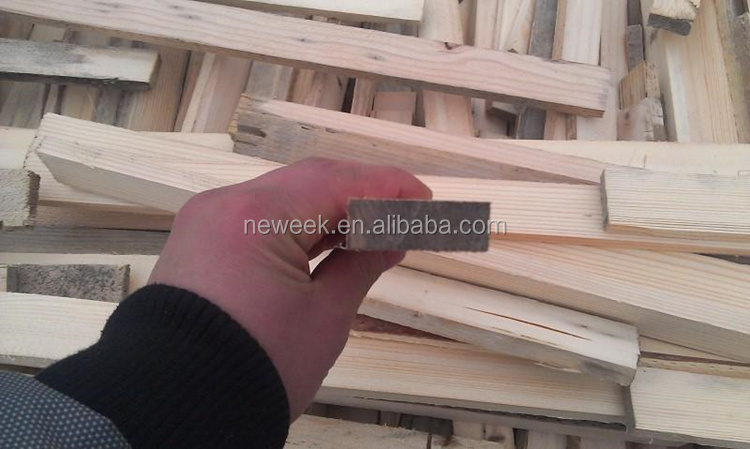 It is ok to cut kind of round or square wood . 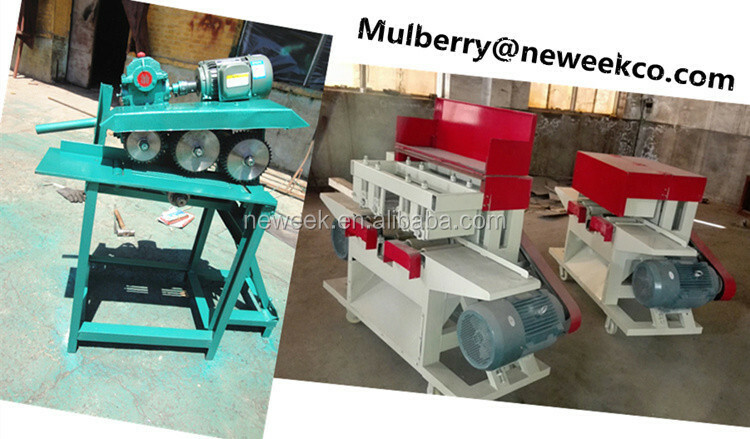 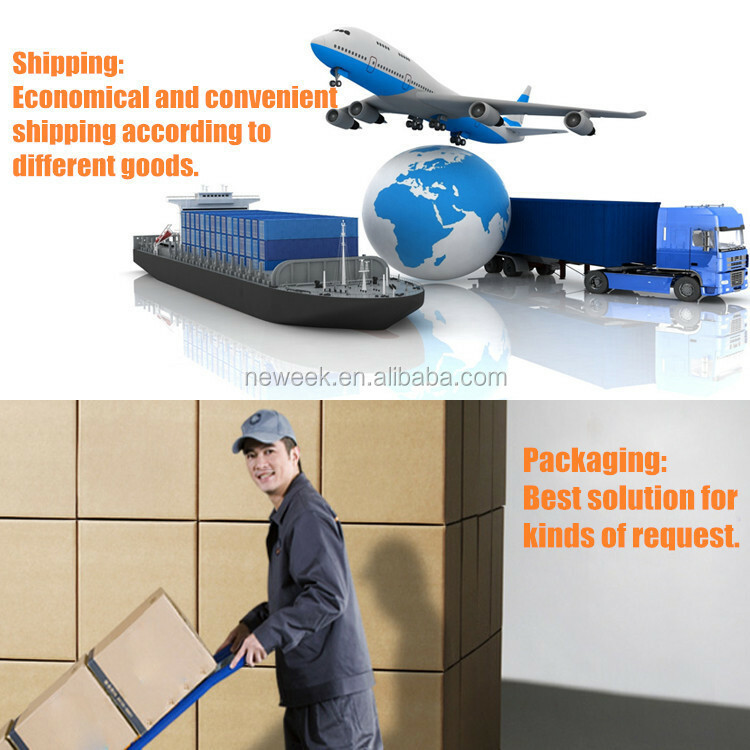 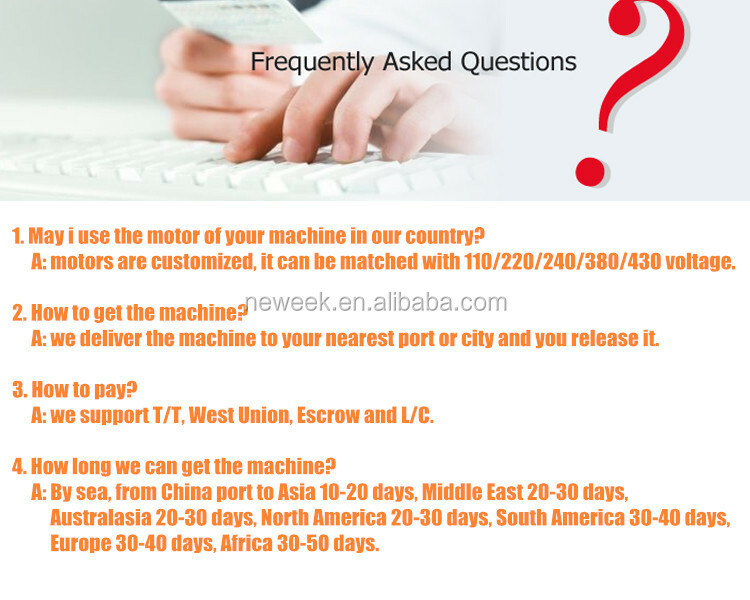 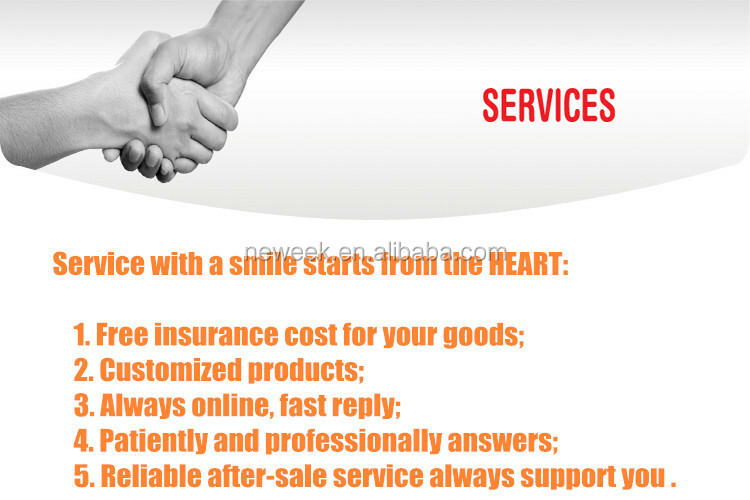 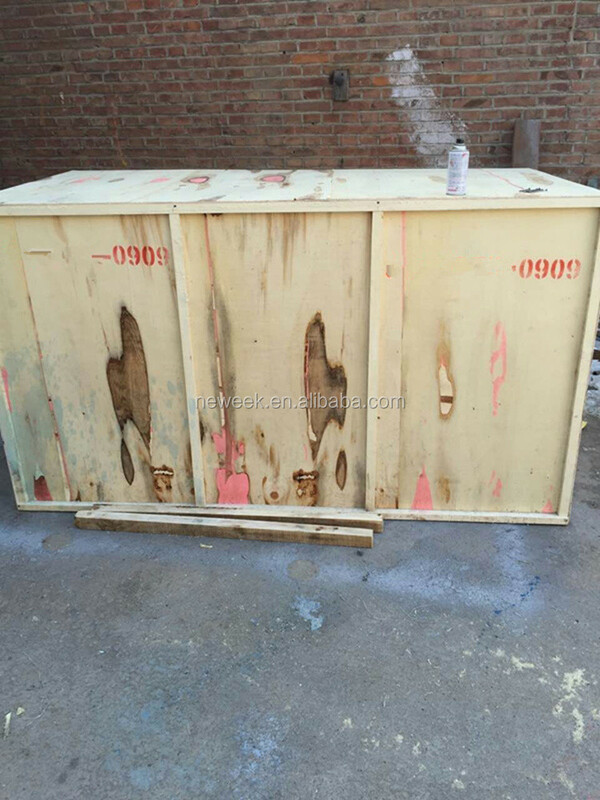 We also have different size and types machine,if it's suitable for you,just email me .